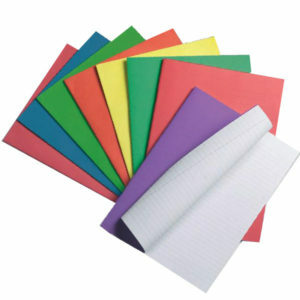 Bright economy play paper in 8 assorted colours. 90gsm, available in sizes A1, A2, A3, A4. 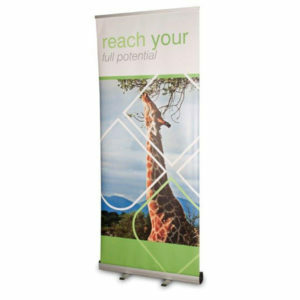 Grasshopper banner stand 800mm width with easily adjustable graphic height. 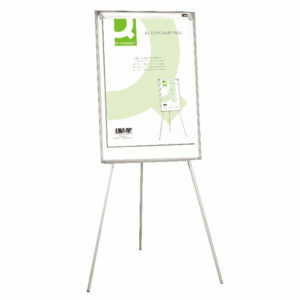 Ideal for quick and easy displays. 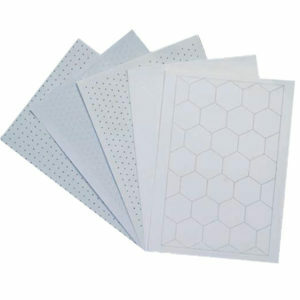 High quality A4 maths paper, dot lateral squares, 75gsm. 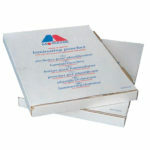 Available in bulk quantities, in stock for immediate delivery. 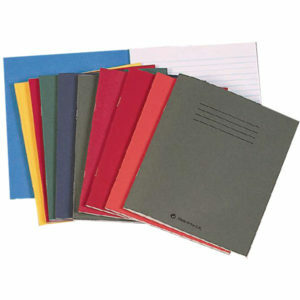 Excellent quality, 9″x 7″ (229x178mm) exercise books with 48 pages of 75g paper and a durable manilla cover. 8mm lined and margins. In stock for fast delivery! 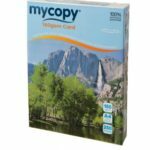 High quality A4 squared file paper, 75gsm. 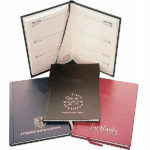 Available in bulk quantities, in stock for immediate delivery. 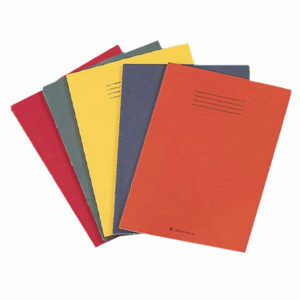 Excellent quality, A4 (297x210mm) exercise books with 80 pages of 75g paper and a durable manilla cover. 8mm margins. 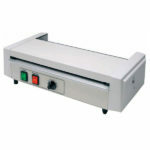 In stock for fast delivery! 50 exercise books per pack. Discounts available on bulk purchases. Q-connect lightweight flipchart easel, 3 legged with a full length pen tray. Suitable for A1 flipchart pads. 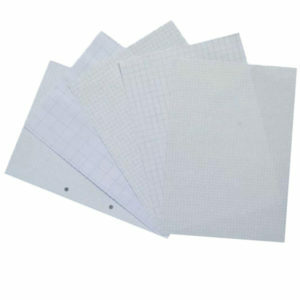 High quality A4 graph paper, 75gsm. Available in bulk quantities, in stock for immediate delivery. 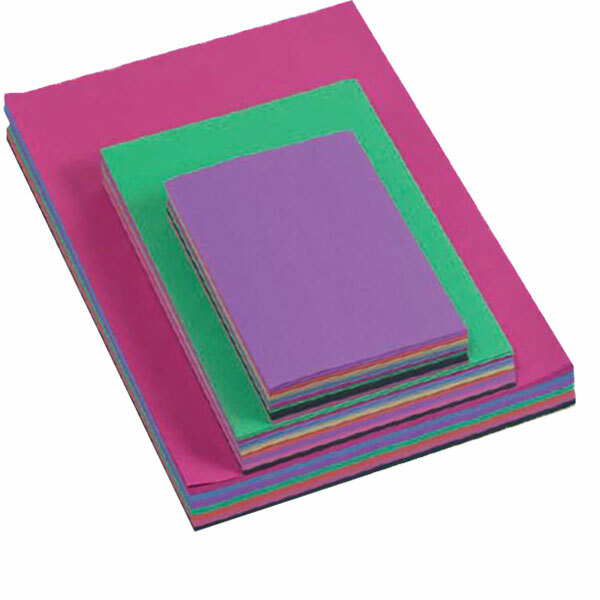 Excellent quality, 8″x 6.5″ (203x165mm) exercise books with 48 pages of 75g paper and a durable manilla cover. 8mm margins. In stock for fast delivery!